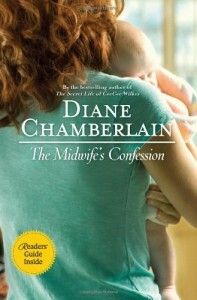 Why has it taken me so long to read a Diane Chamberlain book?! Right from the begining this book grabbed me. With all the twists and turns. I had my idea of what was going to happen but at each turn I would doubt myself.